Experts warned in a report Tuesday that the U.S. is largely unprepared for a coming explosion in its disabled population. 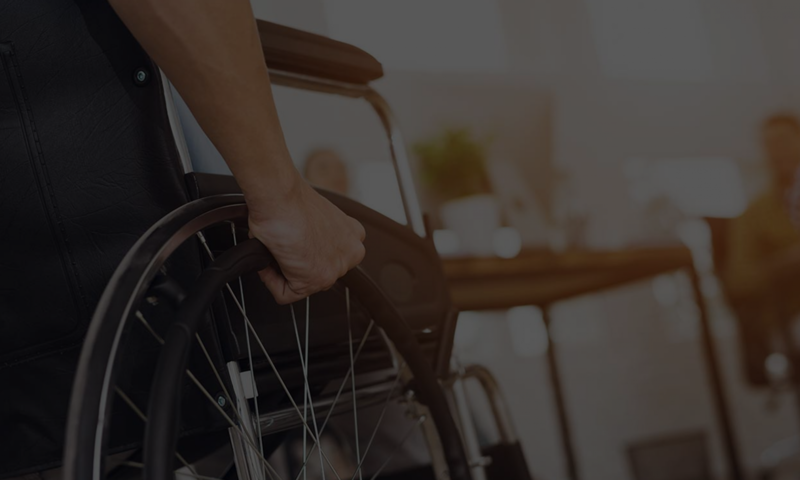 As many as 50 million Americans currently live with physical or mental impairments that prevent them from taking on regular work or life activities. But that number is expected to skyrocket as an aging population and rising obesity rates take their toll on Americans, concludes a report issued by a panel at the Institute of Medicine (IOM). “It becomes quite clear that disability will essentially affect the lives of most Americans,” says Alan M. Jette, the panel’s chairman. The number of elderly Americans is projected to double by 2030, a factor nearly guaranteed to push up the disabled population, the report says. Still, obesity lingers as another factor that experts says has them worried. Sources: Institute of Medicine: “The Future of Disability in America,” April 24, 2007. Alan M. Jette, director, Health and Disability Research Institute at Boston University; chairman, IOM panel. Lisa I. Lezzoni, professor of medicine, Harvard Medical School Institute for Health Policy; member, IOM panel. National Center for Health Statistics.